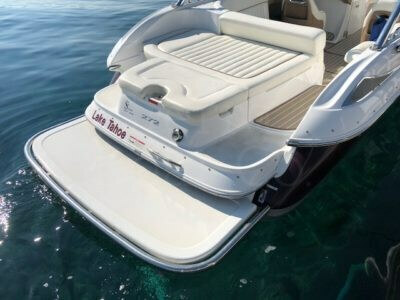 MasterCraft is by far the largest producer of inboard ski, wakeboard and luxury performance powerboats in the world. 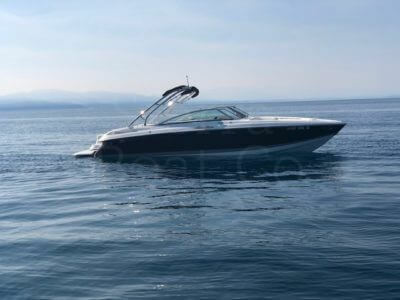 It sells boats in over 30 different countries and has over 130 domestic and international dealers. 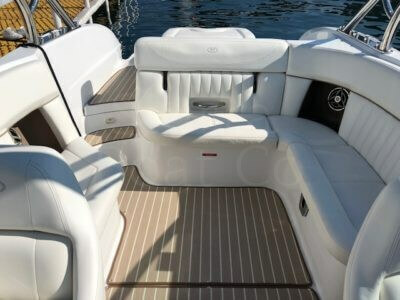 MasterCraft prides it self as the industry leader in new product innovation, styling, comfort, performance and quality. 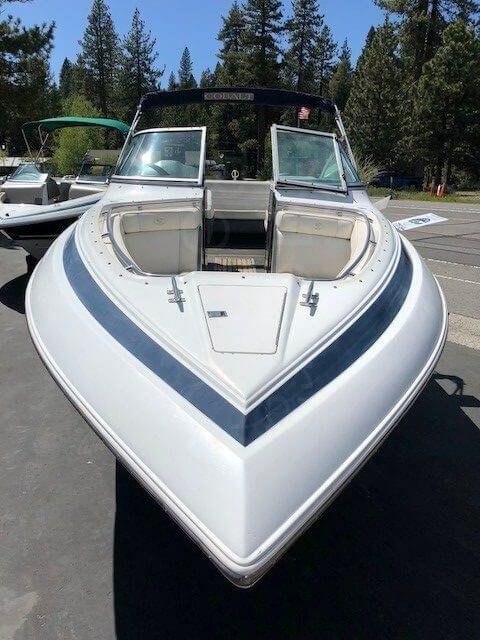 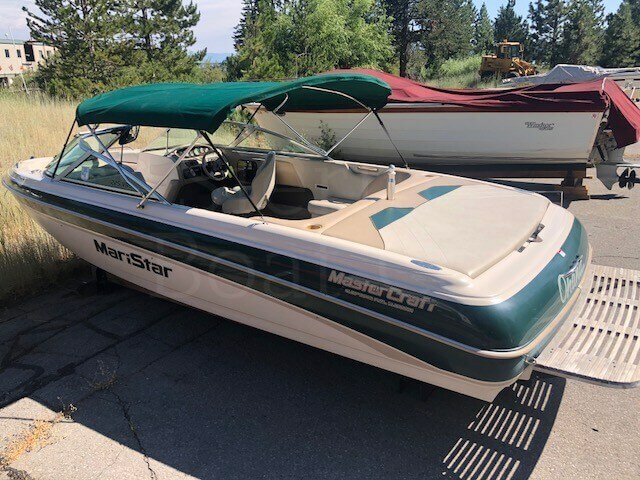 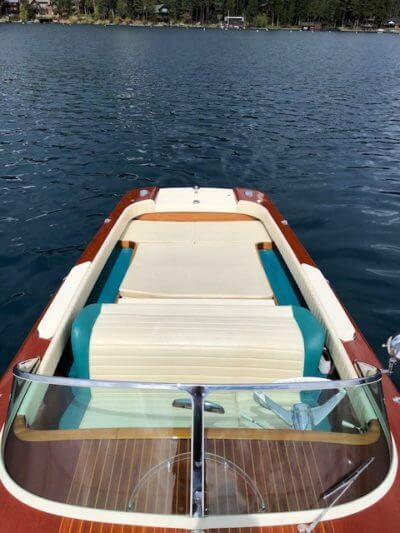 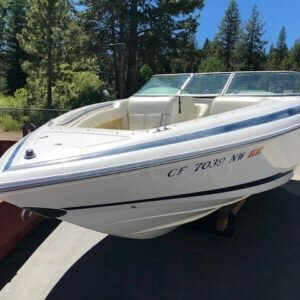 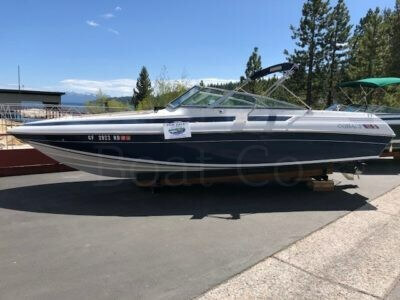 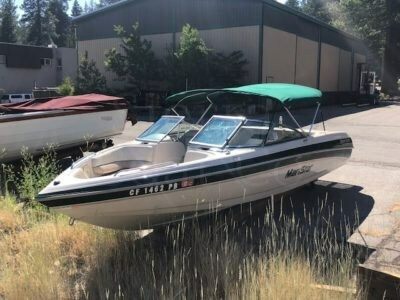 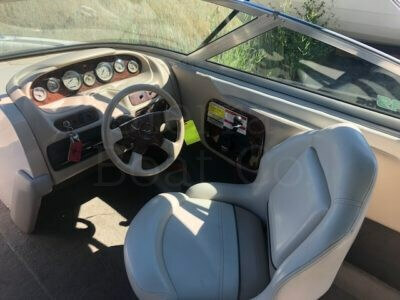 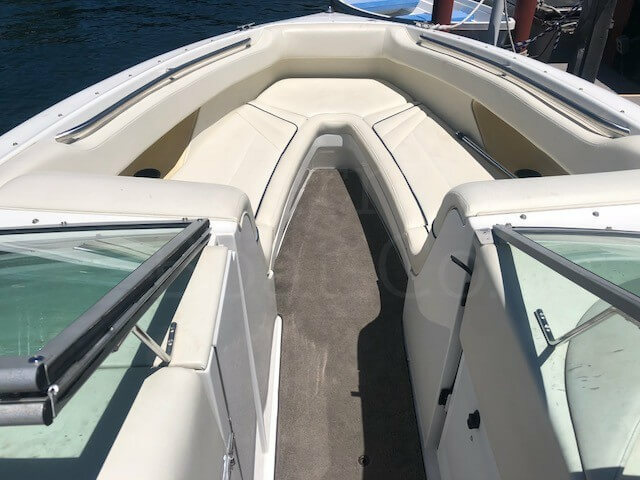 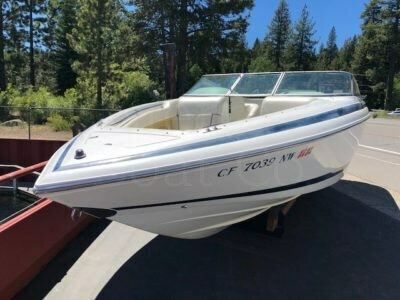 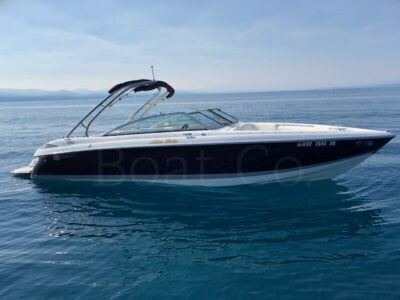 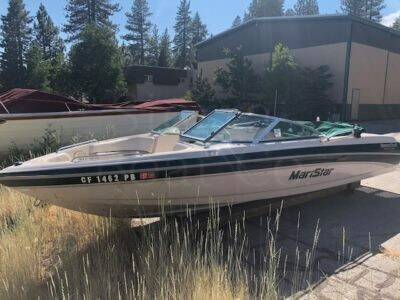 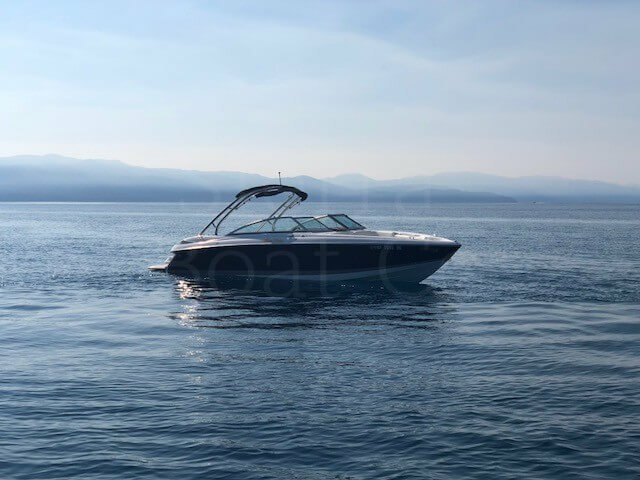 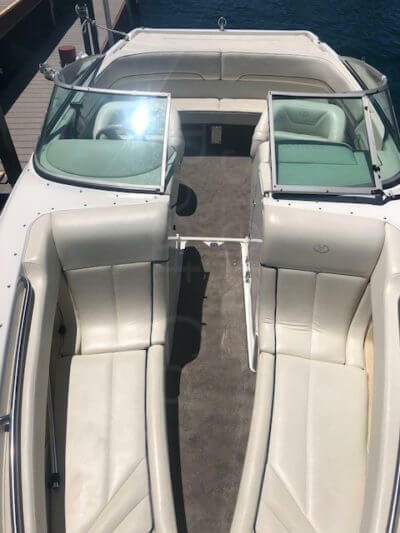 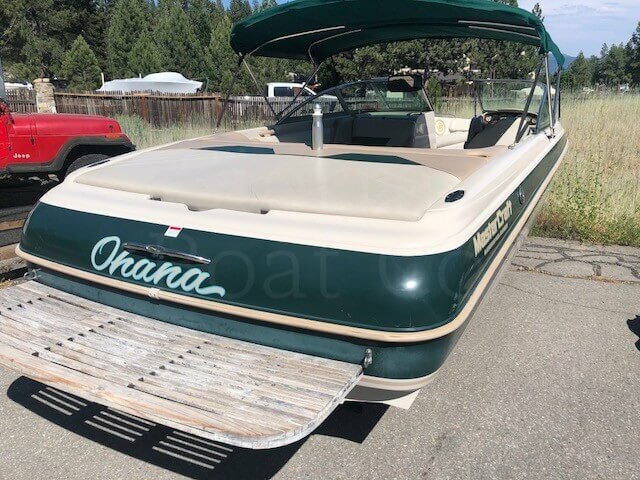 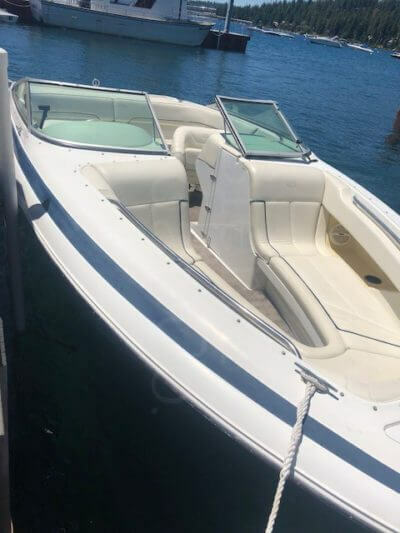 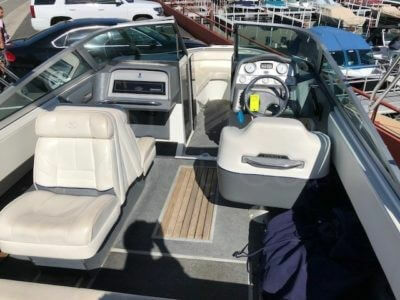 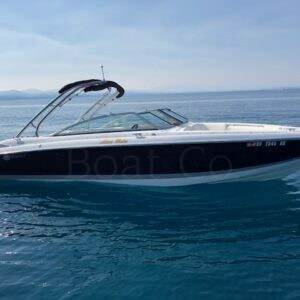 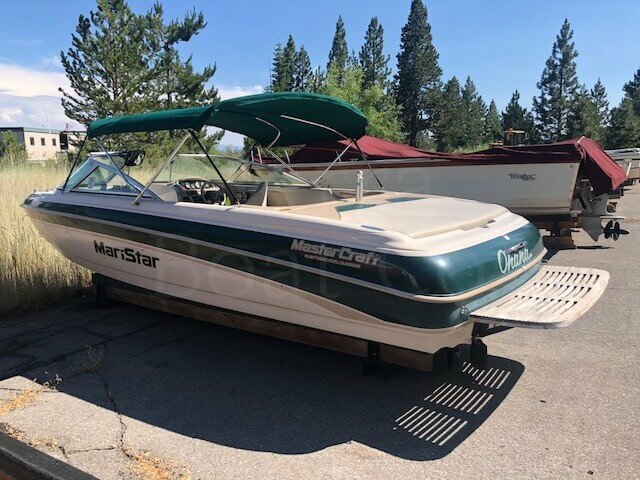 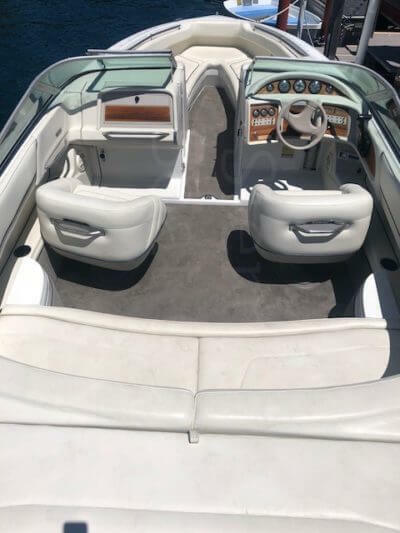 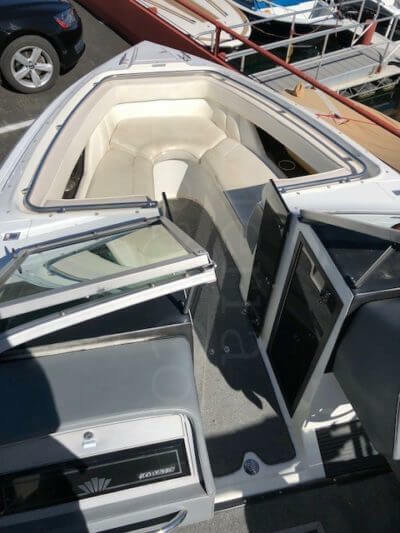 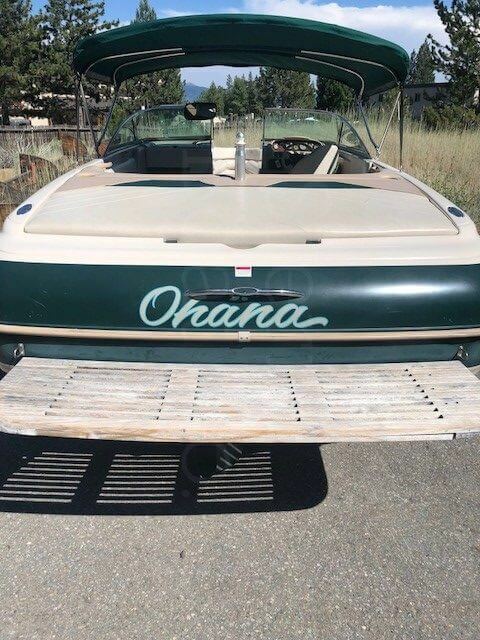 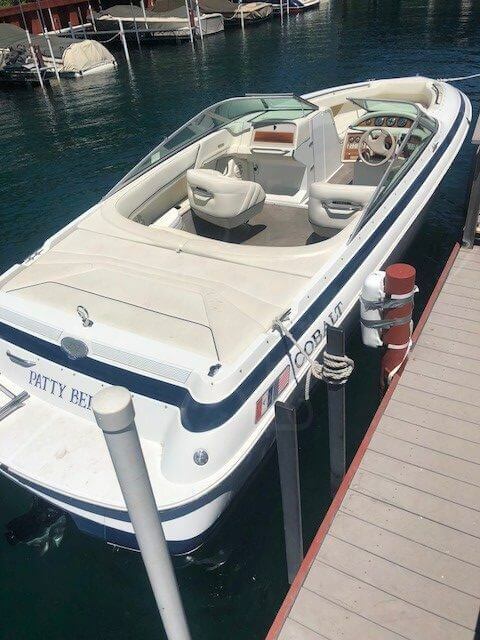 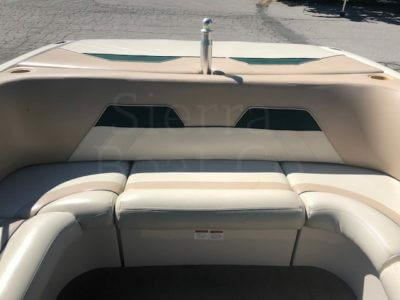 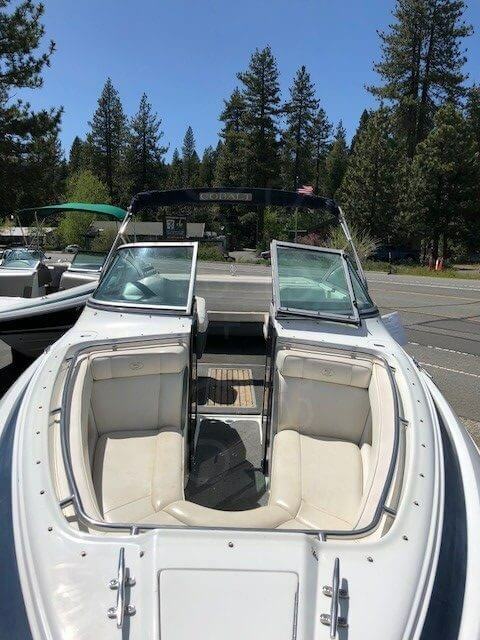 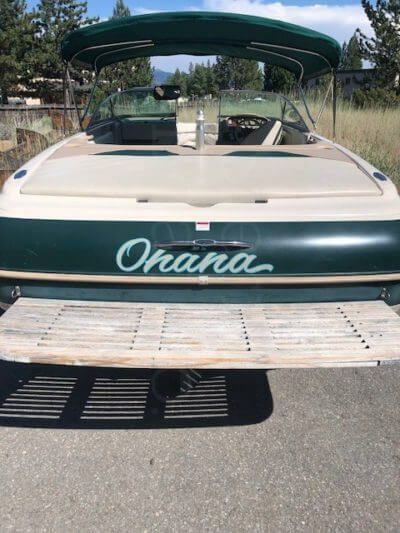 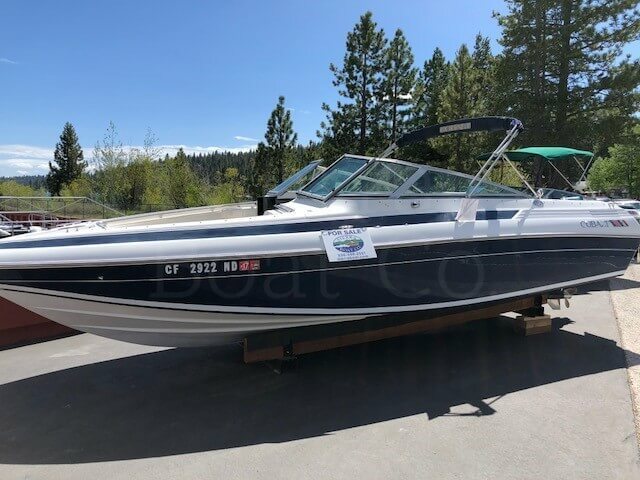 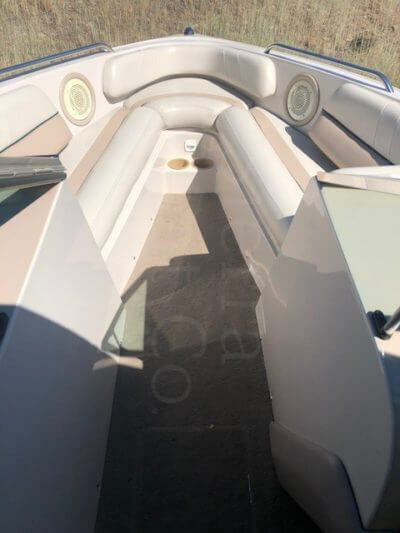 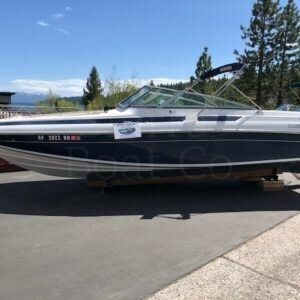 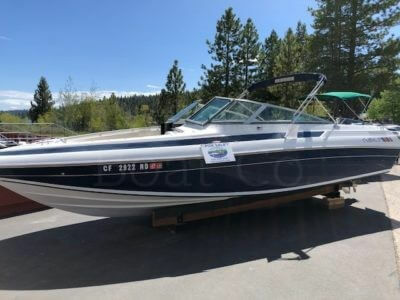 This open bow 1998 MasterCraft has been on Lake Tahoe since new. 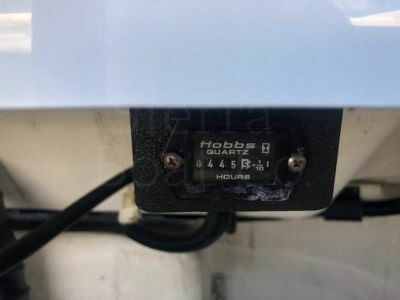 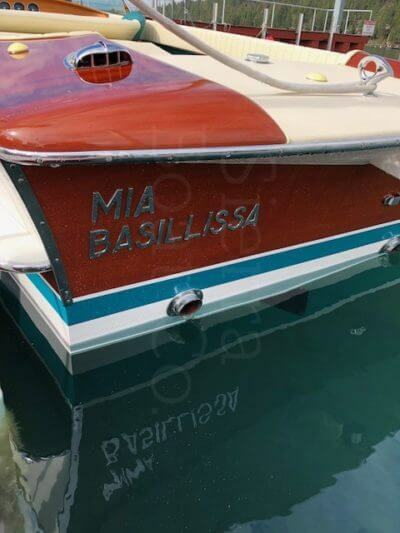 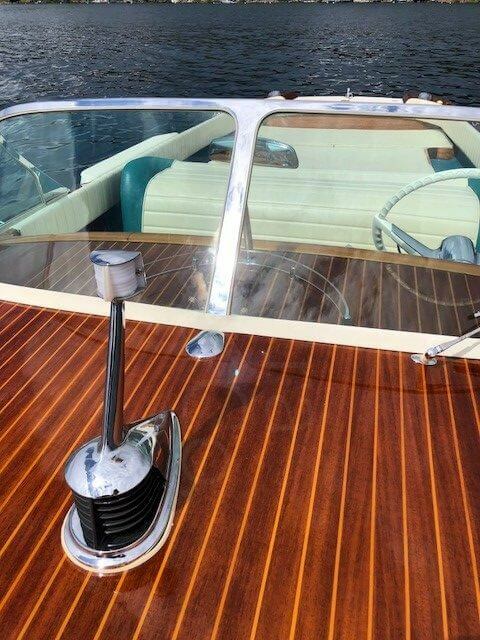 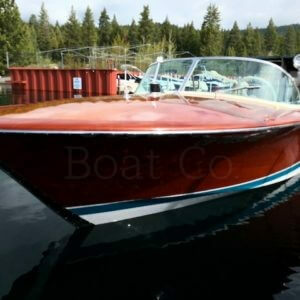 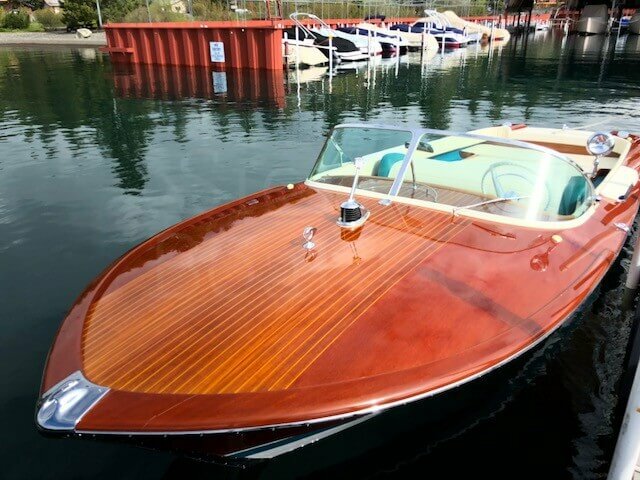 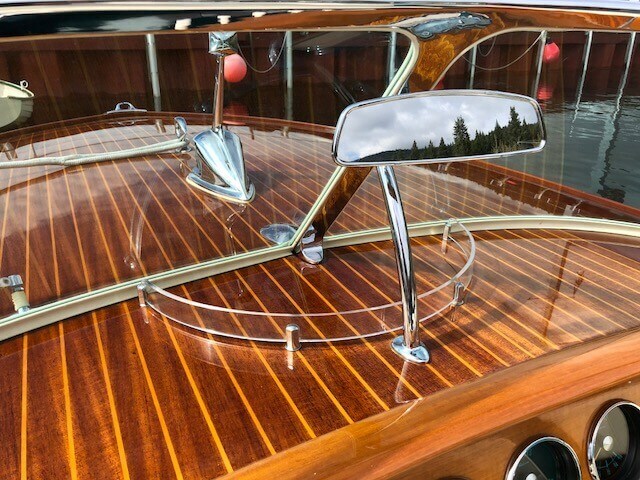 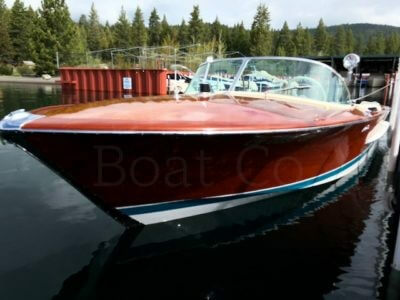 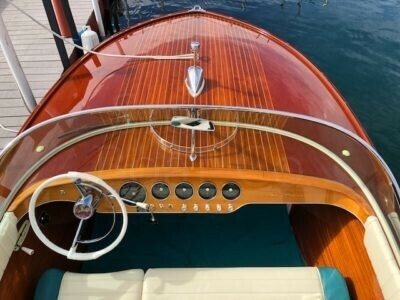 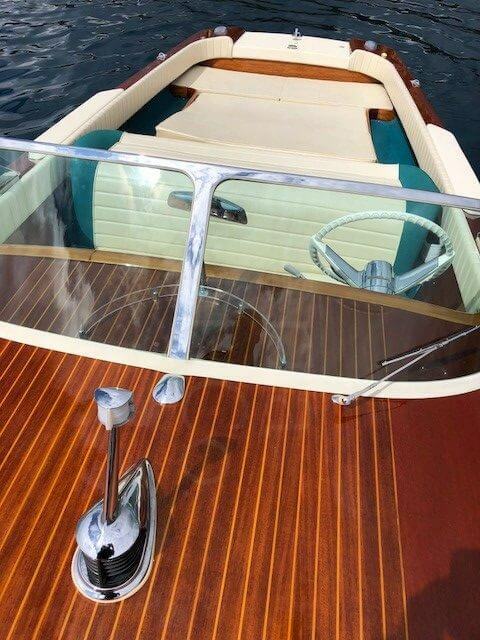 Sierra Boat Co. has serviced and stored this boat its entire life with all service records. 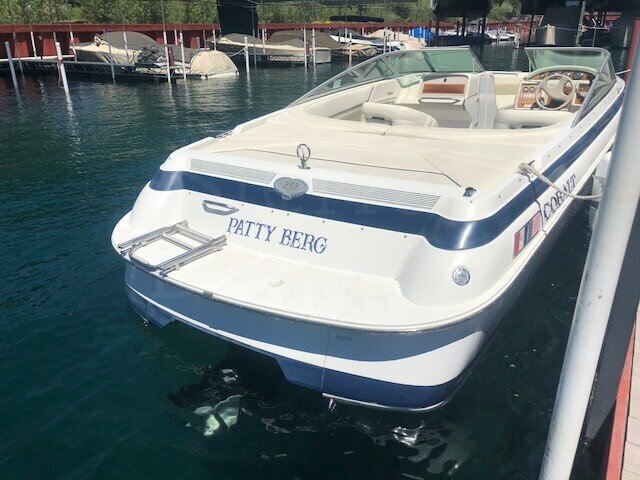 This boat is in good condition. 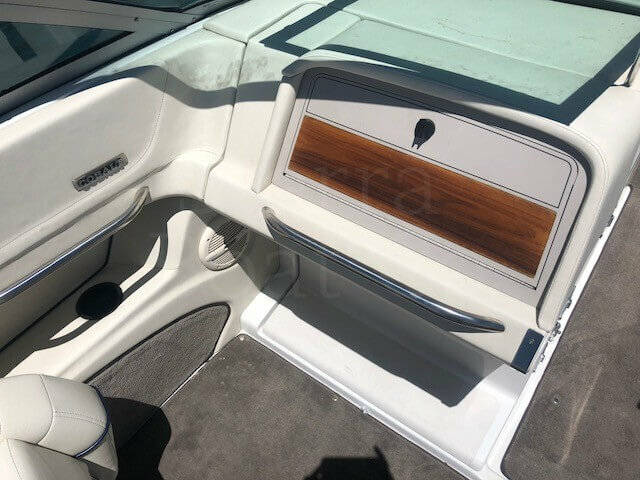 The upholstery and carpet flooring are in very good condition for a 20-year-old boat. The hull sides are in good condition with average docking marks in gel coat. The boat is powered by a Corvette 350 LT-1 engine with 410.5 engine hours on it. 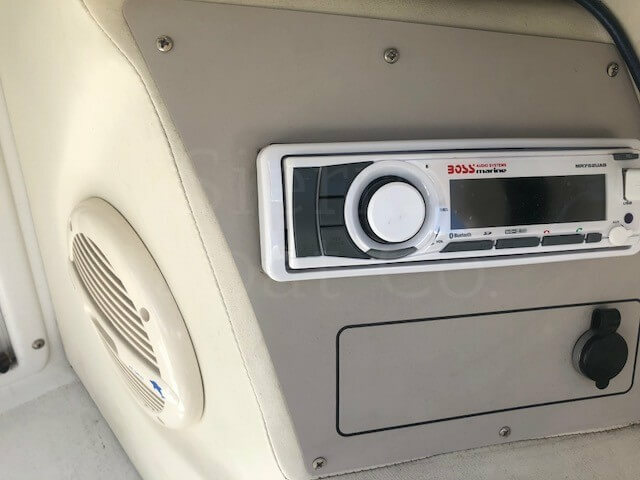 The boat has a stereo system, bimini top, swim platform and more! 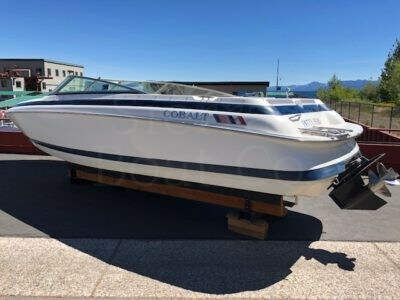 This is a 1996 Cobalt 252. This Cobalt is powered by a Mercruiser 7.4L with 310 hp. The engine has 445.5 hours on it so 20 hours per year which is minimal annual use. 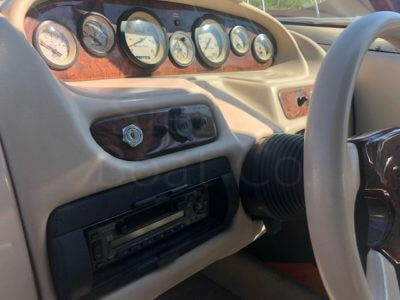 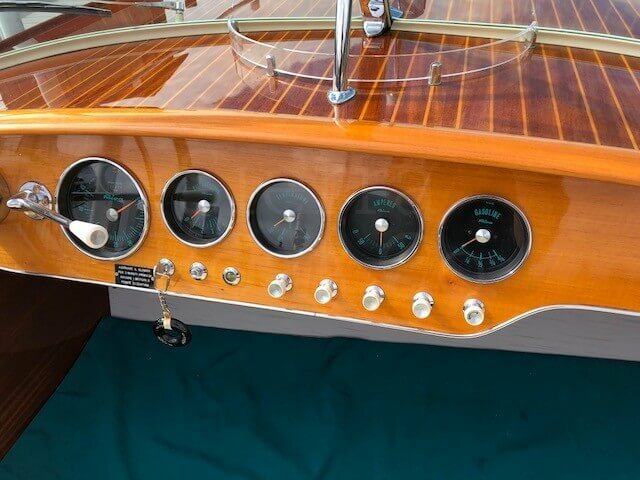 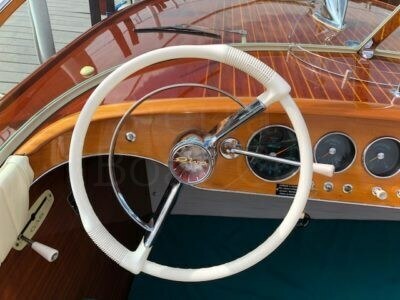 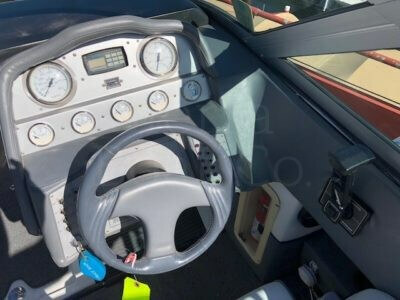 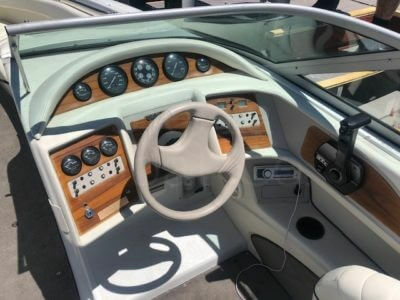 It is equipped with a new stereo unit, depth finder, trim indicator, ski locker, swim step with ladders, and new cockpit and bow covers. 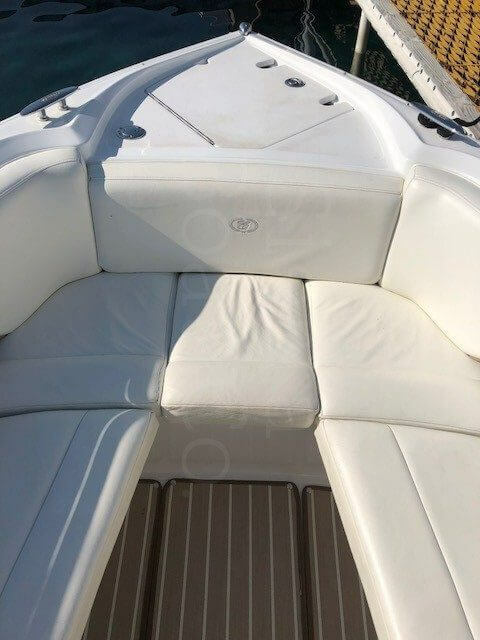 This boat has an open bow and seats up to 10 people. It has a sun pad on the engine hatch. There is plenty of storage for all the water toys! 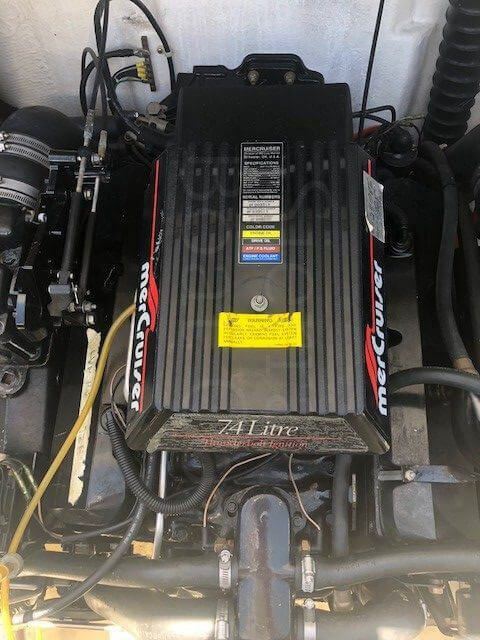 This is a 2007 Cobalt 272. 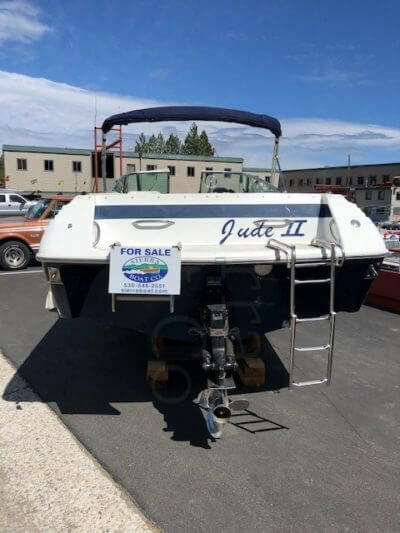 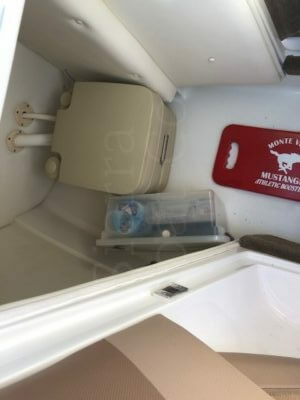 This boat is in very good condition and has been in fresh water only. 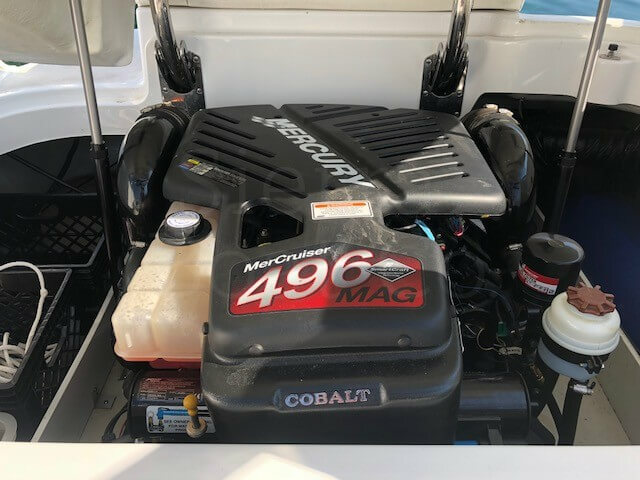 It is powered by a Mercruiser 496 MAG engine with 425 hp. 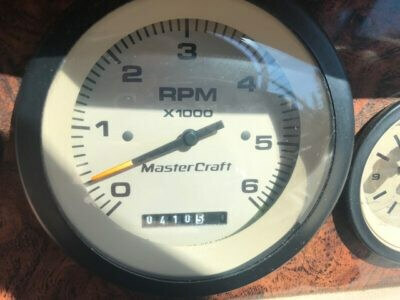 The engine has 391 hours on it which is very low for a 2007. 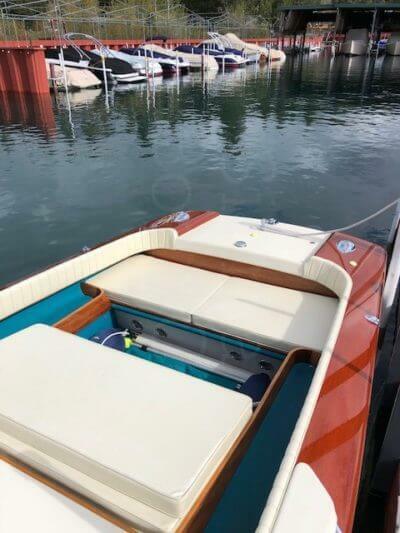 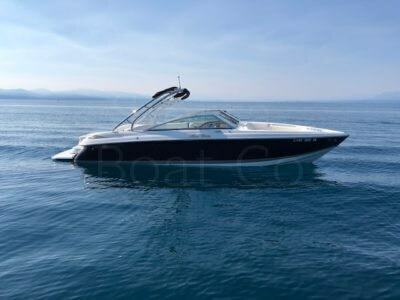 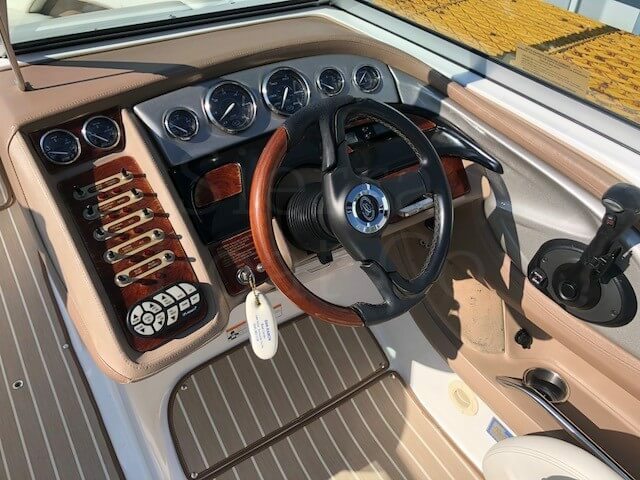 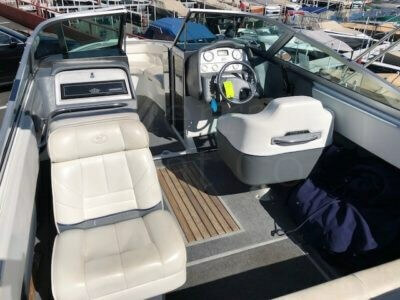 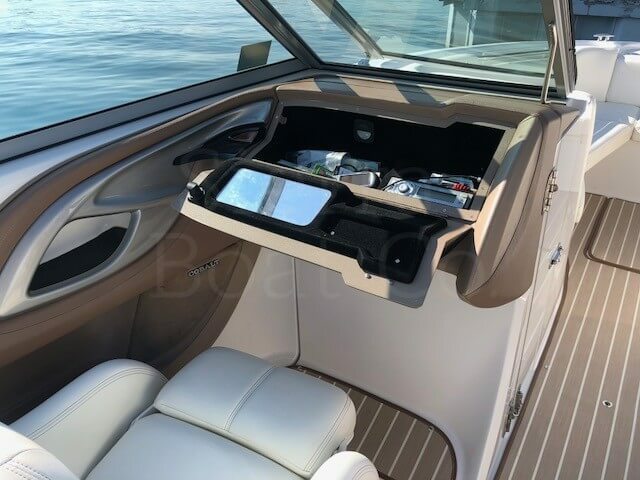 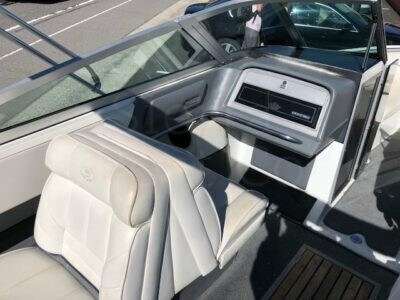 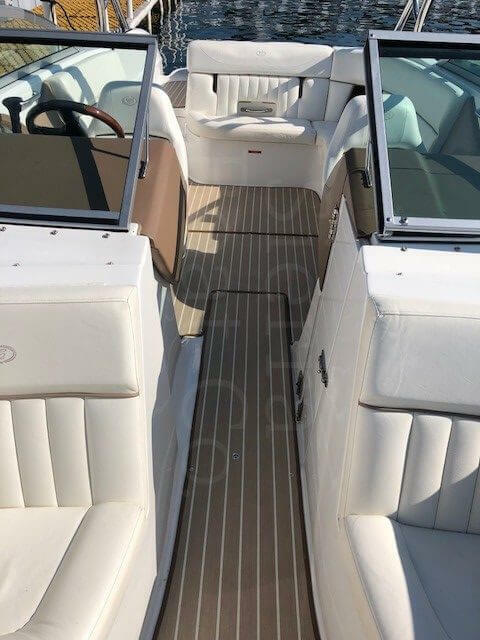 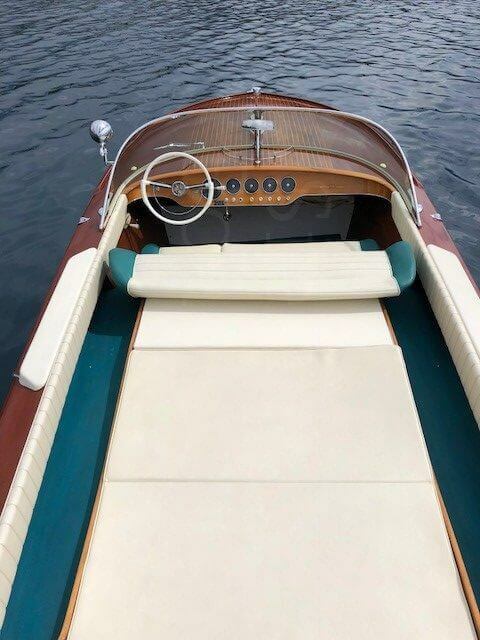 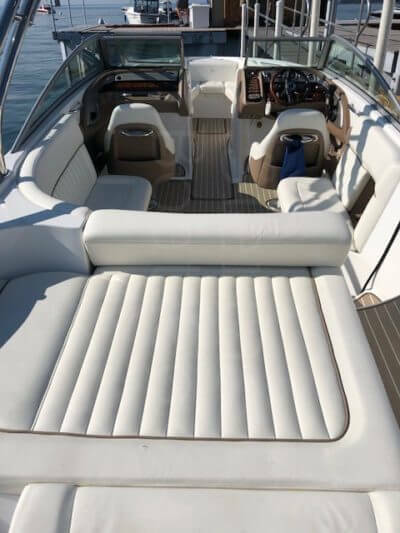 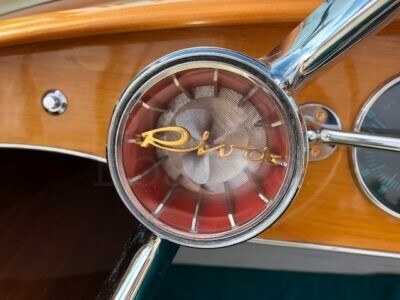 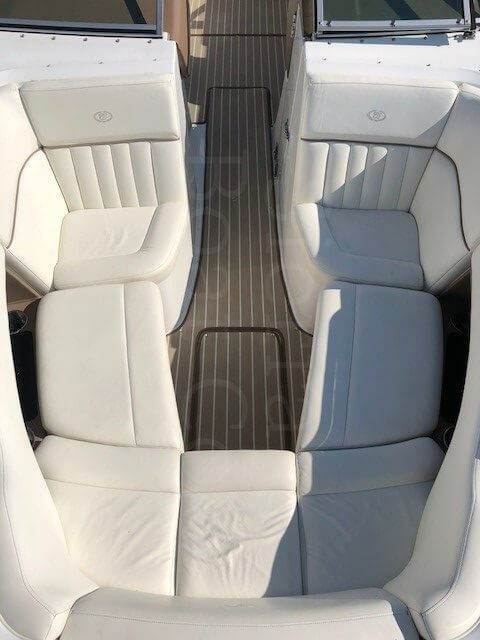 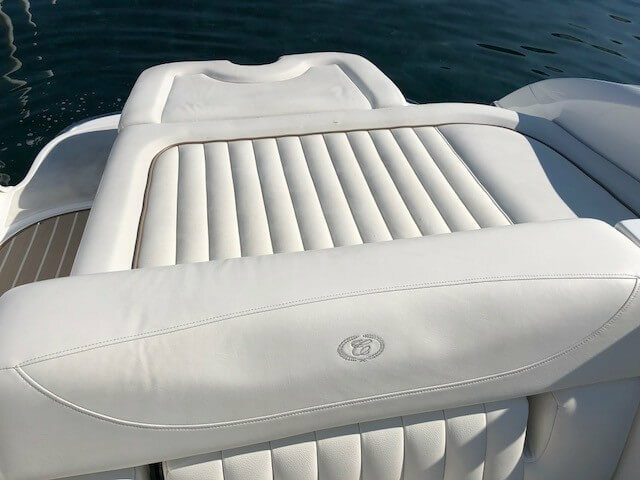 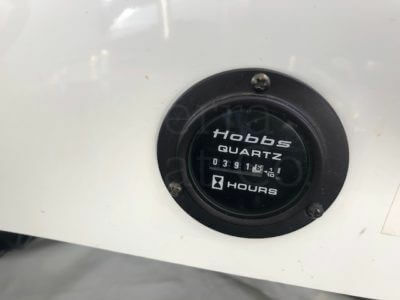 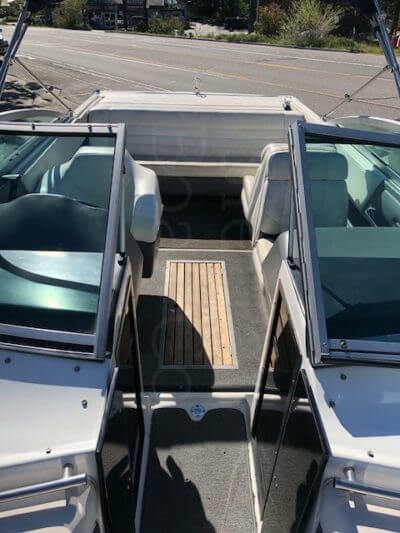 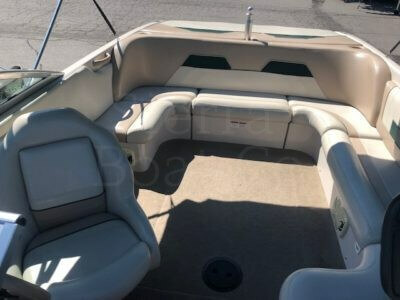 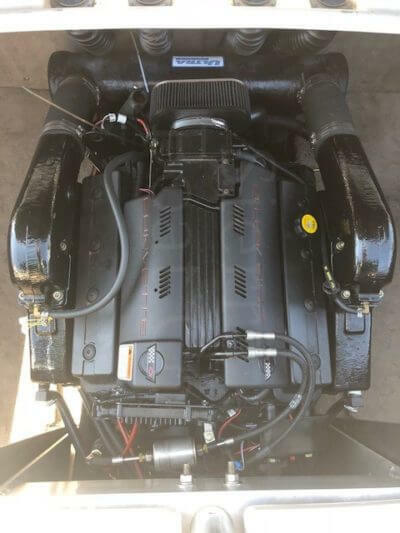 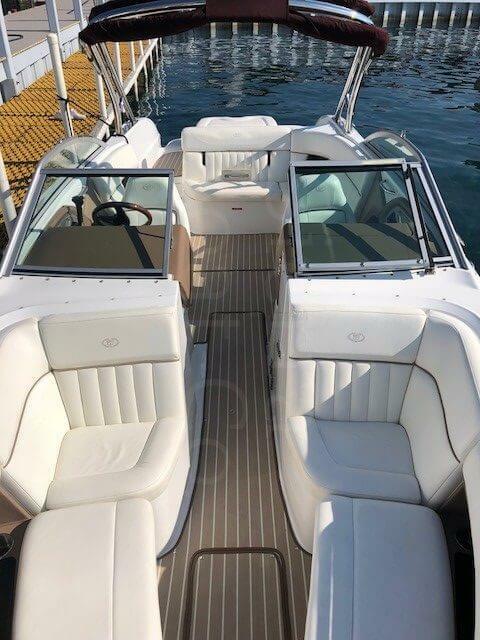 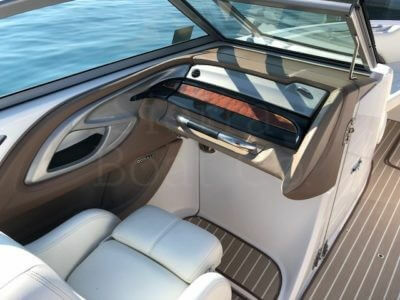 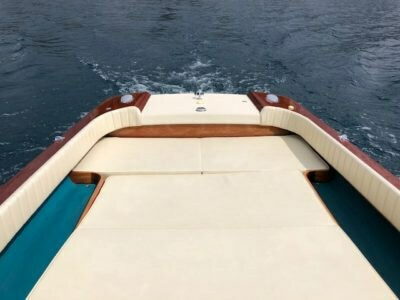 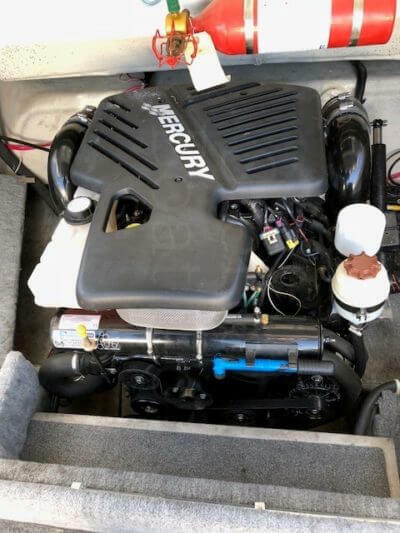 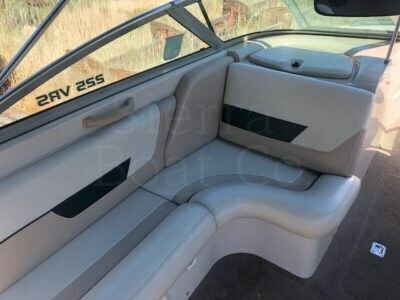 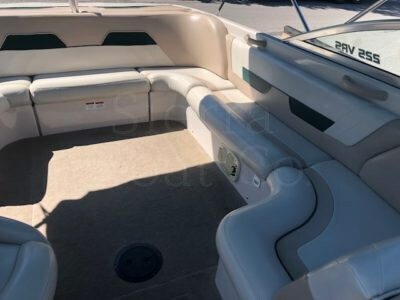 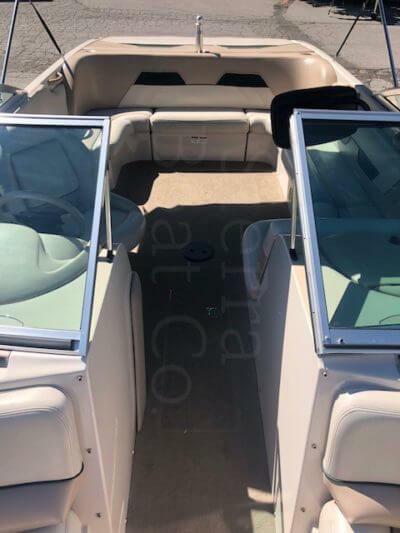 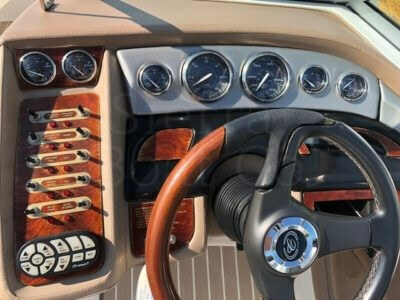 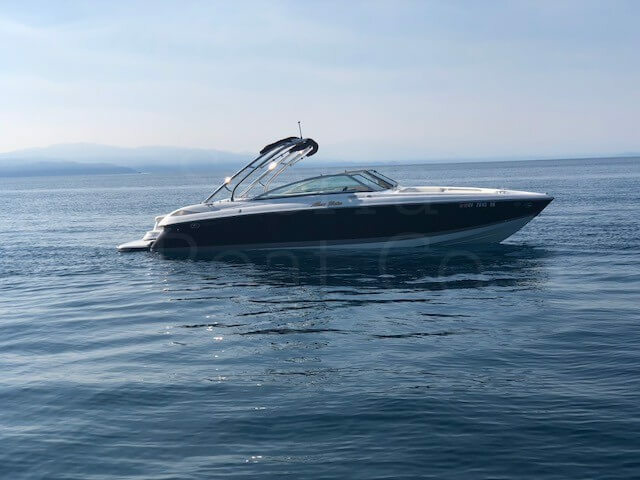 The boat is fully loaded with factory extras like cockpit heaters for the early cold mornings, extended swim platform, docking lights, selectable exhaust, marine stereo system, and much more. 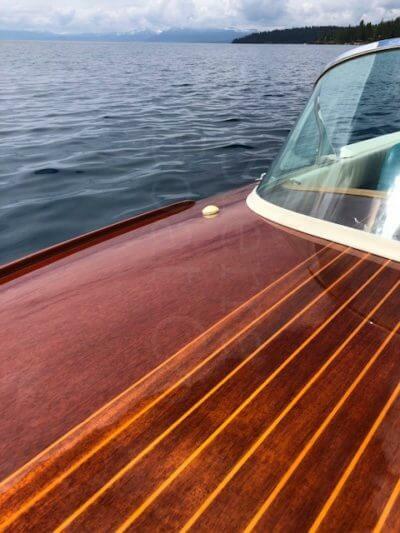 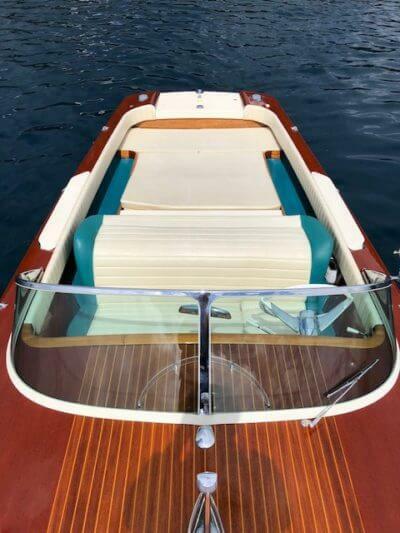 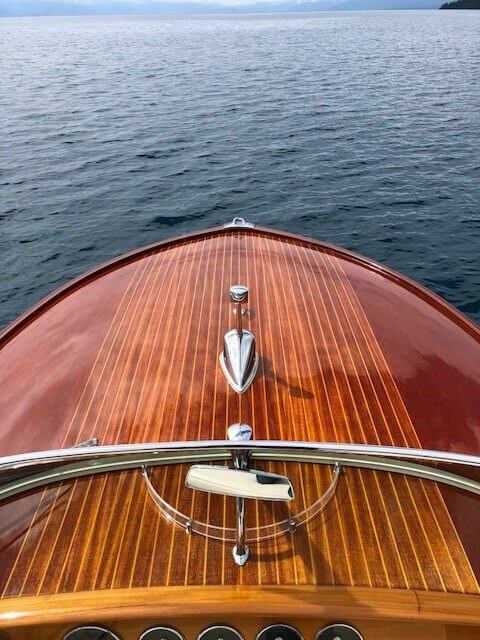 The original carpet has been upgraded to a custom snap in marine grade flooring to match the boat. 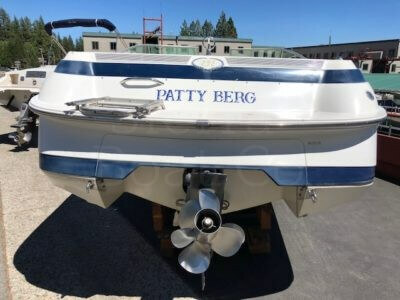 This boat comes on a 2007 tandem axle trailer. 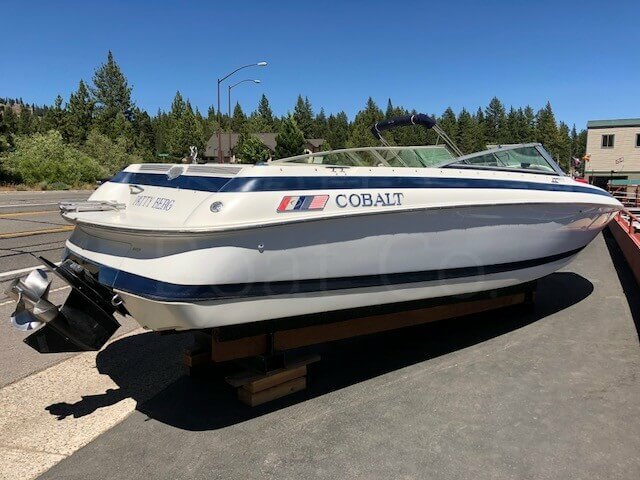 Don’t miss out on the opportunity to buy a Cobalt with low engine hours at the fraction of the cost of a new one!